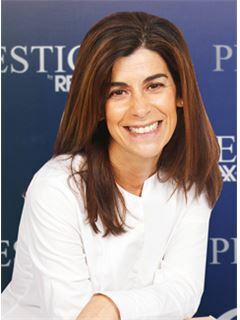 Residential - House - T7 - Cascais e Estoril, Cascais - PT - 123751015-153 , RE/MAX Global - Real Estate Including Residential and Commercial Real Estate | RE/MAX, LLC. 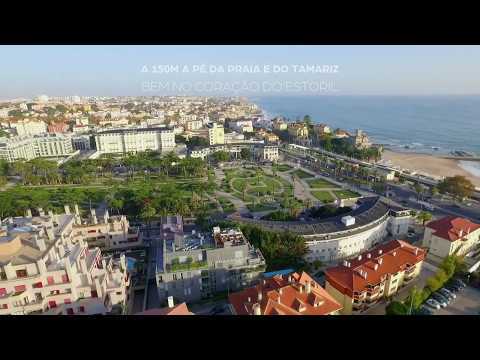 A 150 m walk from the beach and the Tamariz, right in the heart of the noblest area Estoril, come to know this villa with 3 floors and gross floor area of ​​717 m2. 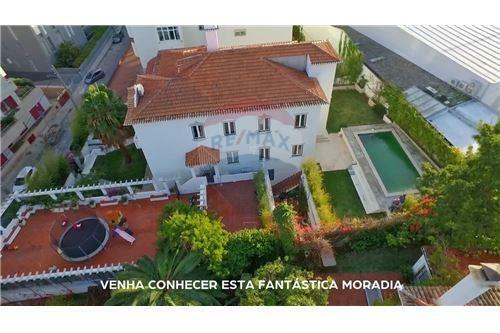 With swimming pool, terrace and covered garage is the house with which you always dreamed in an exceptional place, where everything can be done on foot!